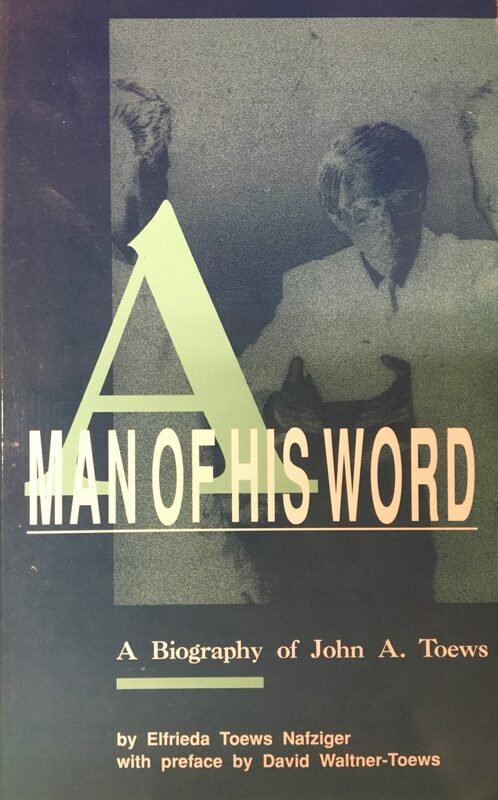 John A. Toews symbolized the Anabaptist/Mennonite heritage in the North American Mennonite Brethren Conference for many years. His graduate studies culminated in a Ph.D. dissertation on 16th century Anabaptism. His teaching, although by no means limited to Anabaptist and Mennonite studies, was largely devoted to this area. His major publications, including True Nonresistance Through Christ and A History of the Mennonite Brethren Church, focused on this subject. Many of his committee responsibilities were of an inter-Mennonite nature, including an extensive involvement with the Mennonite World Conference. 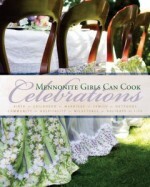 This book by Elfrieda Toews-Nafziger, the eldest daughter of John A. Toews, tells the story of her father in a sympathetic, but not uncritical manner and thereby enriches our understanding of the Mennonite Brethren Church in a critical era of transition in the North American context.